Don't panic, you've come to the right place. We often get calls with just a few weeks' notice and sometimes even less. We have a full scale operation with a warehouse full of kit and a team who can be at your disposal very quickly. We really need to know where you want the event to be, because the venue is going to be the key to organising the whole event. Once we understand all of that we can pull your event together very quickly. 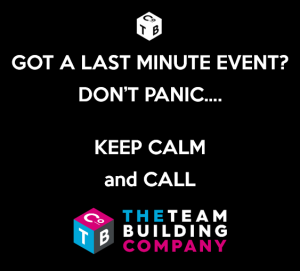 So, don't panic - call our events team now on 0800 975 0728 and we can have you sorted in no time!